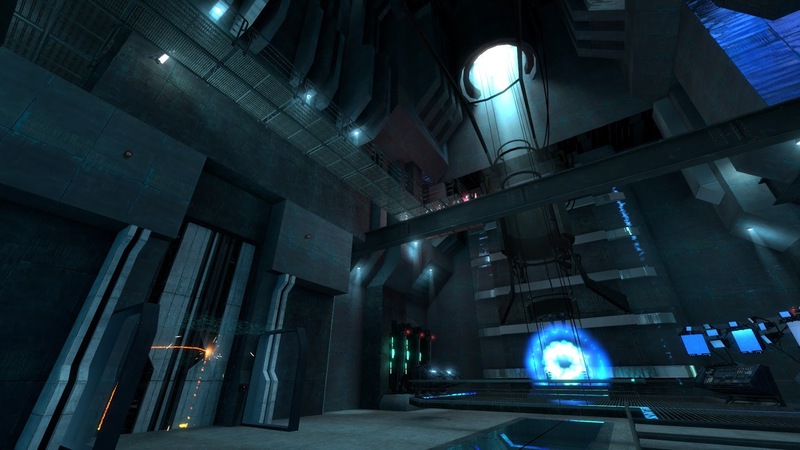 Prospekt is a standalone Source engine game set in the Half-Life 2 Universe. The story follows Corporal Adrian Shephard from Gearbox’s Half-Life: Opposing Force expansion, who is teleported out of stasis by the resistance’s Vortigaunt allies to help fight the Combine. 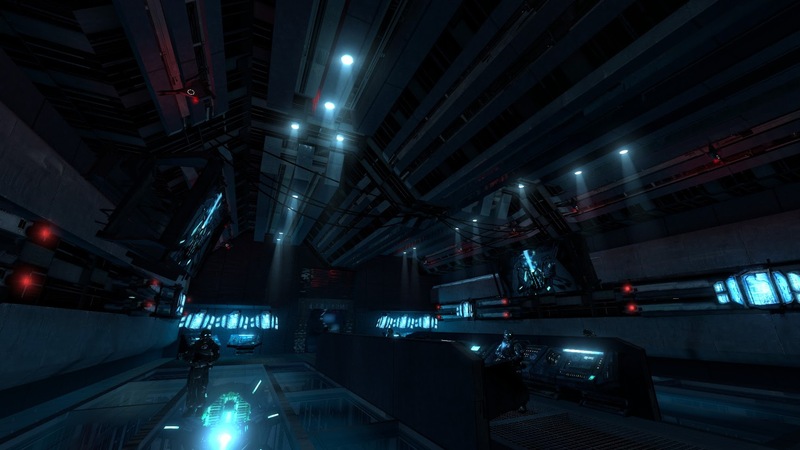 A large portion of the story takes place in the Nova Prospekt prison from Half-Life 2, which we can assume is the inspiration behind the name. The game contains play-time around the length of Half-Life 2: Episode 1, which is spread across 13 expansive levels and also features a handful of fully-scripted puzzles and action sequences, which are “carefully integrated into the Half-Life 2 story”. The game also includes a bunch of new models, textures and skins and also makes a return to Xen. You can watch the pre-release trailer here. 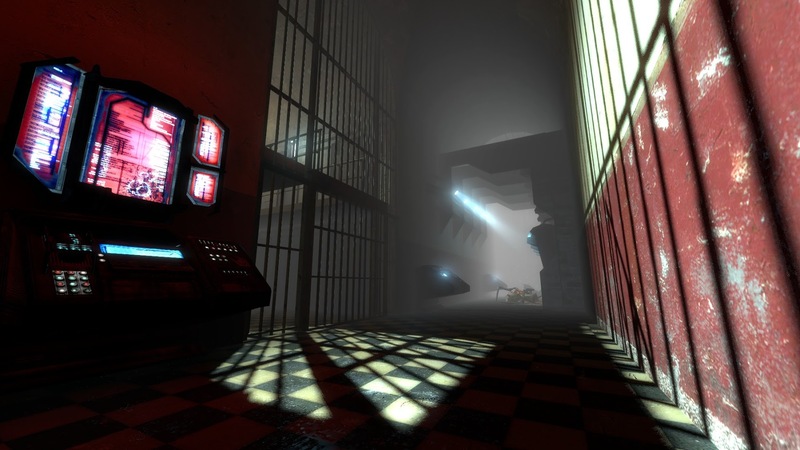 Prospekt is the sole work of Half-Life fanatic and game design graduate Richard Seabook, who quit his job two years ago to work on developing the game as his career. In addition, the game is also acting as a job application, as it is Richard’s longtime dream to work at Valve. As we know, this isn’t an impossible scenario, as MINERVA developer Adam Foster was picked up by Valve for his work on the critically acclaimed Half-Life 2 modification, and went on to work on Portal 2, however, this is not an easy task to pull-off by any means. 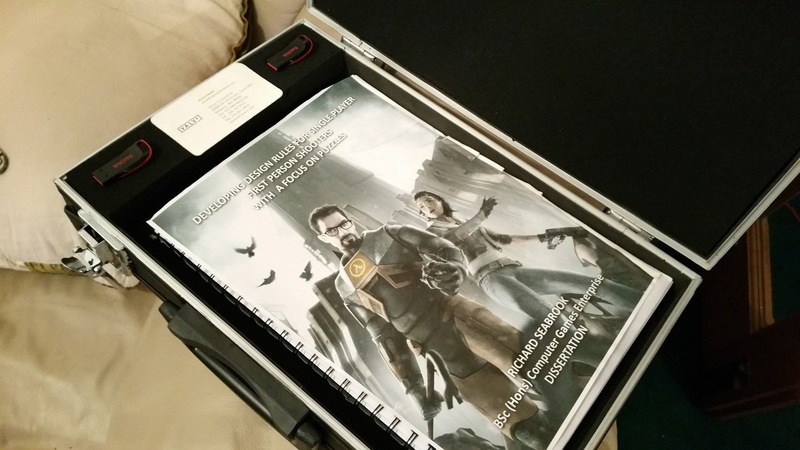 Richard even went to the effort to send the game to Valve boss Gabe Newell directly, by placing a USB pen loaded with the game in a briefcase spray painted with the Half-Life logo, accompanied by his Source engine focused University dissertation. Initially Richard’s efforts saw no official response from Valve, however, the game went on to be Greenlit by the community on Steam Greenlight, within 72 hours of it being listed. As a result, Richard went on a self-funded trip to Gamescom 2015 and secured enough investment to quit his job working in a cocktail bar to go and develop Prospekt full-time and release it as a standalone title on Steam. 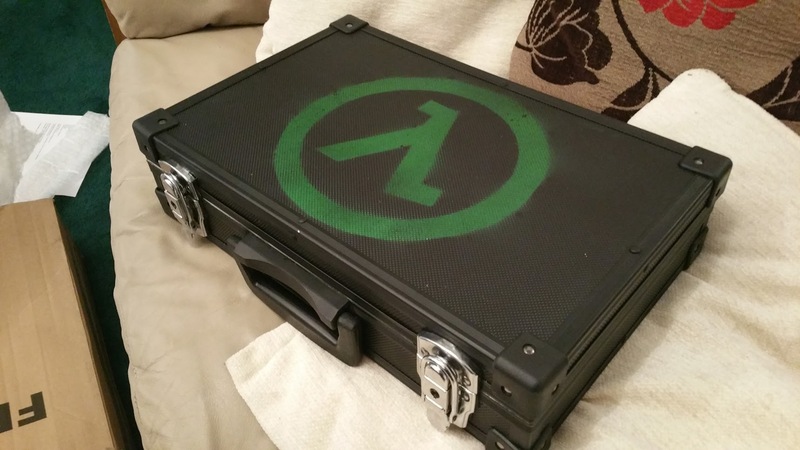 What’s interesting about Prospekt, with the exception of Black Mesa hitting Steam last year, is that this is the first fan-made Half-Life series sequel that Valve have licensed commercially – even the game’s logo is essentially the Half-Life logo. Richard was also recently interviewed on the BBC Click TV programme in the UK to talk about his work. He now joins Black Mesa and Garry’s Mod as Half-Life mods to be featured in mainstream British media. Prospekt will be available to play on Steam this February for $9.99. You can pre-order it right now too for a 10% discount. We recently sat down with Richard Seabrook, the developer of the upcoming fan-made Half-Life: Opposing Force sequel, Prospekt, to ask him some questions about the game and it’s development. You can go to the interview article here, or watch it directly on YouTube. Embed below. In the meantime, you can follow @LambdaGen on Twitter for future updates. We’ll also be doing an interview with Richard later in the week on our YouTube channel, so stay tuned for that. Pre-ordered this 10 days ago. Just watching the time go by. I can’t wait for this, oh my lord. Pre-orderd this 10 days ago.